But not from us, today we want to talk to you about “Earth Inspiration”. Nature is the major source of inspiration. When viewing nature from unusual or different perspectives, designers can produce more original and visually interesting results. The power of nature to transform us, infusing all of our senses, becomes evident every time we let ourselves immerse into the wildlife. 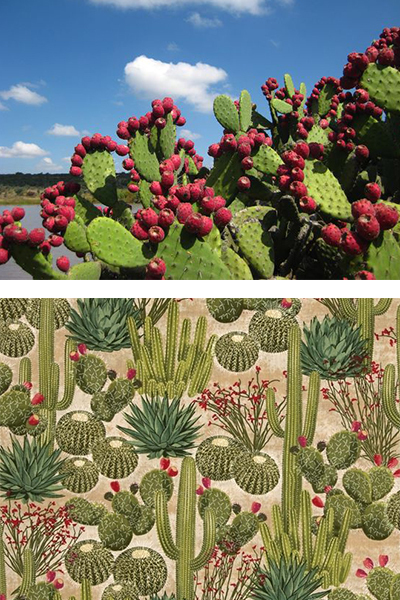 Let us show you the place that inspired 4 of our fabrics, a place full of magic, full of mystery, a placed not to be missed if you are in San Miguel de Allende. The Botanical Garden El Charco del Ingenio is a sacred nature conservation area in San Miguel de Allende. 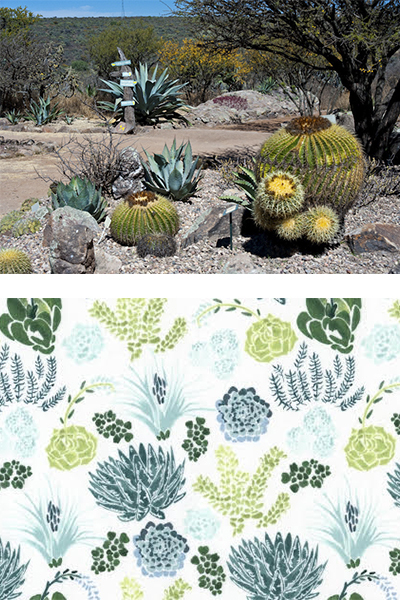 The botanical garden boasts one of the largest collections of succulents in Mexico. 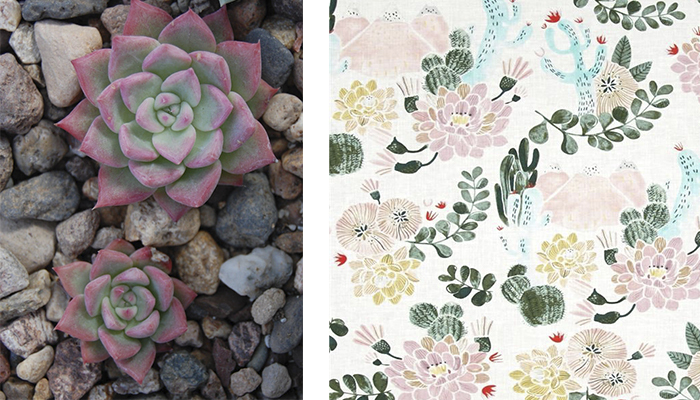 The collection is made up primarily of the family Cactaceae, along with other families of succulent plants. Today, most of the botanical collection consists of plants gathered over the years from all parts of the country and carefully identified. When you feel that need for a break from the city’s 18th-century churches and bustling, cobblestone streets, it’s time for a nature fix at El Charco del Ingenio. What a beautiful place to explore, learn, grow, and relax. Try zooming out and viewing nature from a distance to get a fresh perspective. A broader view of the world may be just what you need for some inspiration. 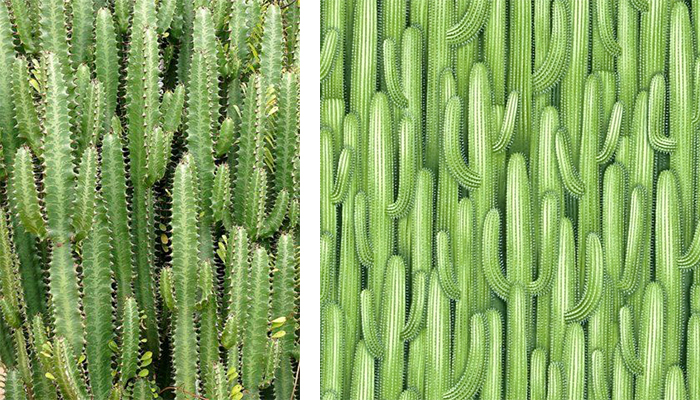 4 Stunning Ways to Add Mexican Accents to your Home!